Across the corporate landscape, the increasing ability to connect a multitude of devices, known as the Internet of Things (IoT), is reshaping business practices and operations. 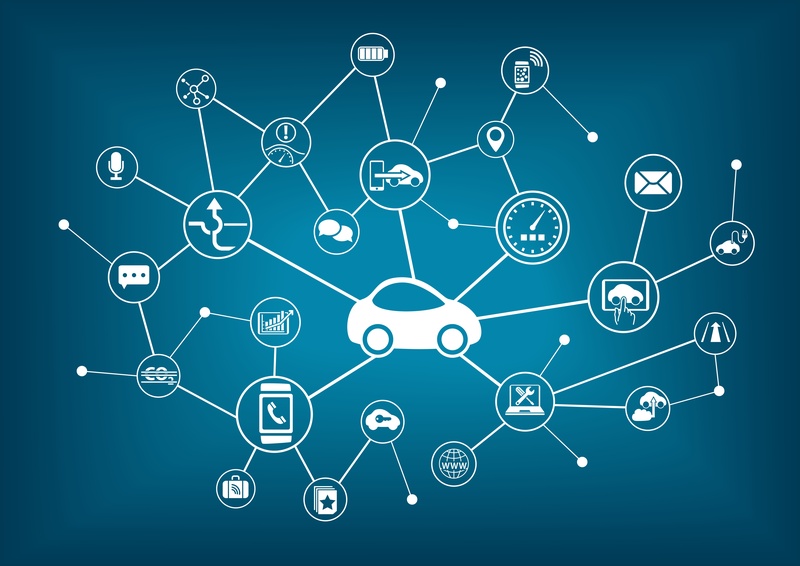 As auto insurers look to reduce costs and better meet consumer standards, IoT devices are emerging as an effective means of delivering a cost-efficient product tailored to the needs of the customer, including small- and mid-sized business organizations. Pay-per-mile or usage-based insurance (UBI) is an example of a new product offering fueled by IoT and embraced by customers. In fact, predictions are that 50 million people will be using UBI by 2020. [i] As insurers evolve to meet rising consumer expectations, strong digital capabilities will pave the way. Meeting customer expectations: Customers already expect to research, quote, and purchase coverage online, and small- and mid-sized businesses are moving in the same direction. The connectedness of the IoT environment will accelerate these expectations and preferences. Customers adopting new products and agreeing to provide an expanded set of ever-more personalized information to reduce premiums, will expect to engage with insurers through the channel of their choice. Digital distribution supports consumers, carriers, agents, and underwriters, enabling a full range of engagement capabilities that improve customer retention while also skyrocketing agent productivity. Reducing costs and risks: Data collected from telematics and sensors provides a wealth of information that insurers can use to more accurately pinpoint risk and pricing, but current insurer systems are such that accessing consumer facts and figures can be time-consuming and costly. A leading digital distribution platform unites data behind a single console, putting it where agents and underwriters have easy access, reducing underwriting costs and improving customer satisfaction. Expanding product offerings: Consulting firm A.T. Kearney predicts that by 2025, telematics are expected to grow to 30% of the auto insurance market, opening the door for a host of related services to be offered by insurers. Loss prevention, recovery, and advanced driver assisted systems (ADAS) are just some of the possibilities. A leading digital distribution platform gives carriers the option to bundle these types of services, as well as products from other carriers, with the coverage they provide without assuming additional risk, enabling them to deliver a complete insurance solution and grow revenues by 24% over 5 years. Strong digital capabilities provide insurers with the products, tools and channels they need for success in the connected IoT environment. Stay with us as we continue to explore the impact of digital on the IoT movement in our next blog focusing on the home. To take advantage of the full power of leading digital capabilities today, download our thought leadership, , and start your journey toward digital leadership. [i] From Fitness Trackers to Drones, How the Internet of Things Is Transforming the Insurance Industry. Business Insider, 17 July 2015. Web.